Tuned Mass reimagines the liberation of sculpture and painting from the dictates of architecture. 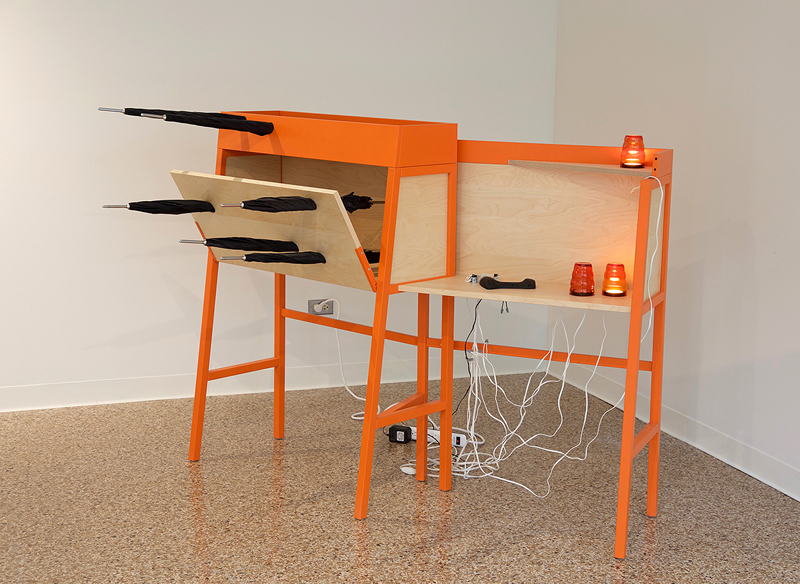 It performs an experiment with the Chicago Rooms. Tuned Mass proposes that a trio of solo shows interrogating architecture through the space explorations of art will spotlight the singularity of each conjoined gallery. To do this, Jeff Carter, Faheem Majeed, and Susan Giles each created an exhibition whose demands exceed the sizeable ones made by the architectural space. The plenitude and gaper’s view of the Chicago Rooms make them a challenging and exacting host. They also allow art to gesture to spaces and forms yet to be imagined.